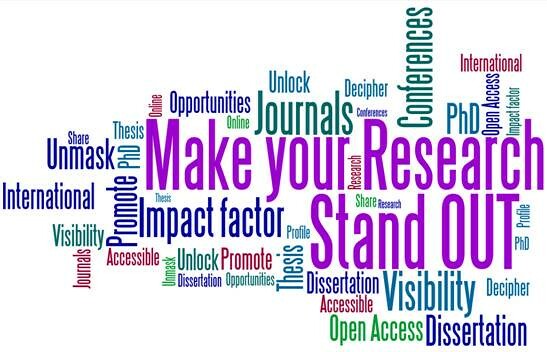 Make Your Research Stand Out! Doctoral students join us in this event to celebrate Open Access Week 2013. Discover about the Library Services for Research, open access for scientific publications, how to manage research data and hear Tom Pollard, a doctoral student from UCL explaining how he makes his research stand out. Previous PostShut up & Write: the event!Next PostWho’s citing Who? the event!